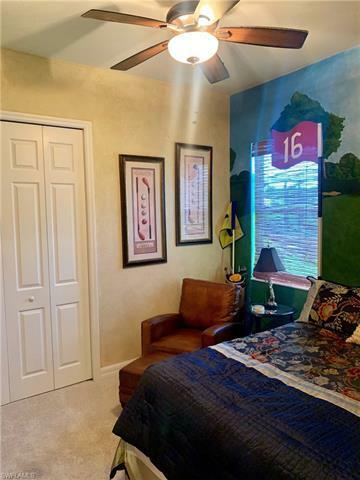 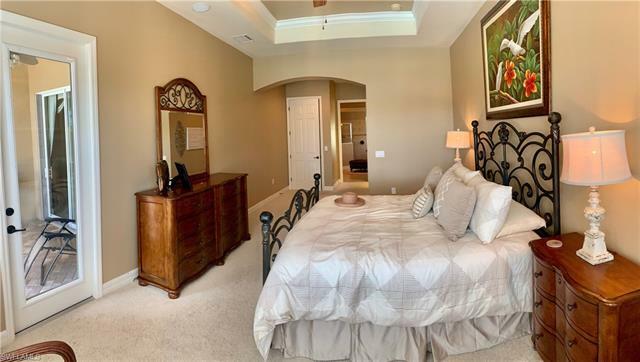 Ceiling and Visibility Unlimited ....Welcome to live every golfer's dream from this model estate home designed for the true golfer's utopia. Enjoy all of the elegant exclusive amenities available at the Heritage Bay Clubhouse. 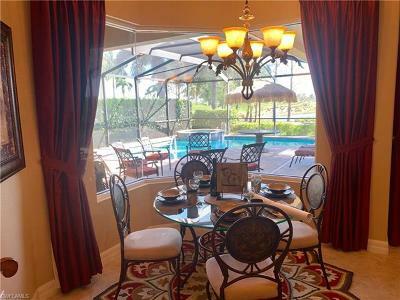 This extraordinary lifestyle that includes the best in golf, tennis, fitness, social activities and gated community living. 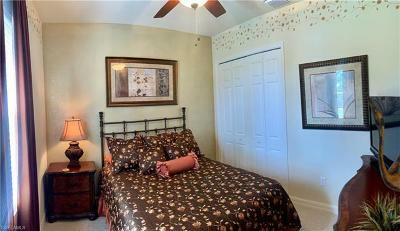 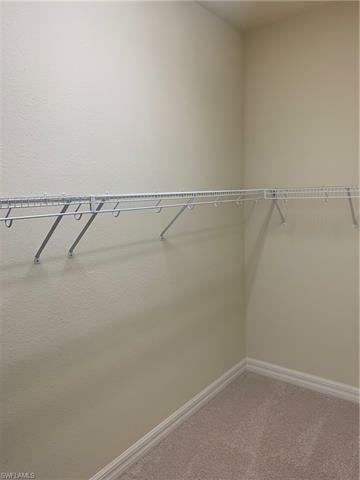 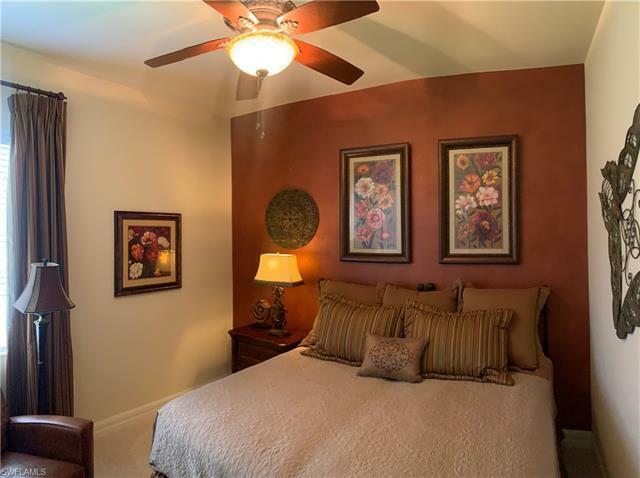 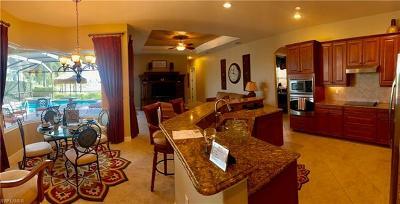 The desired floor plan offers 4 spacious bedrooms with a three car garage. 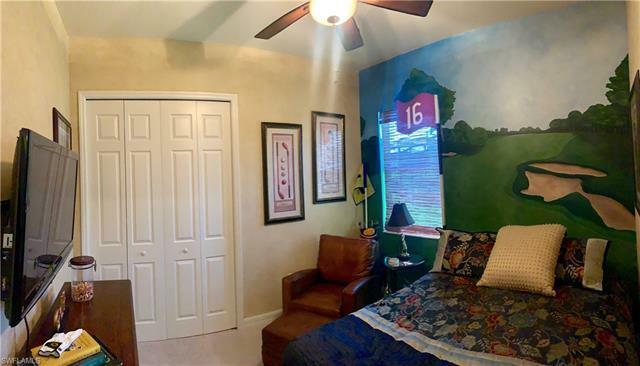 Entertaining your family and friends will be a subliminal flow with the panoramic view of the beautifully landscaped Lewis-Azinger designed course. 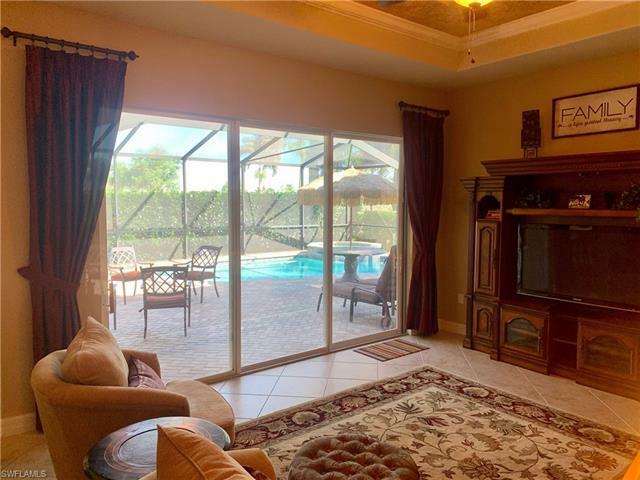 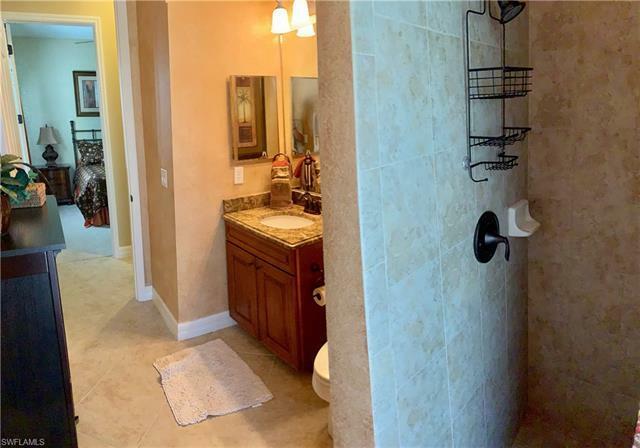 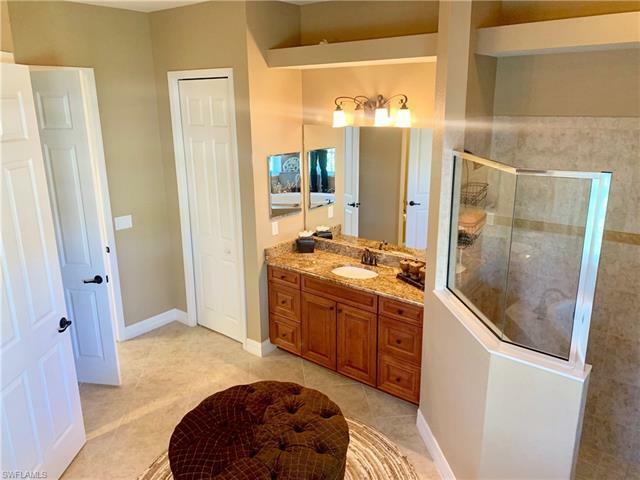 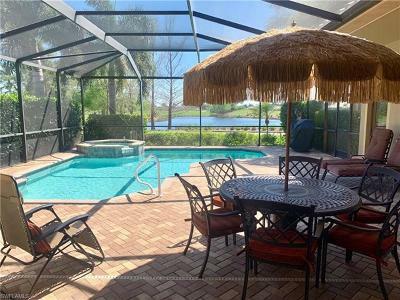 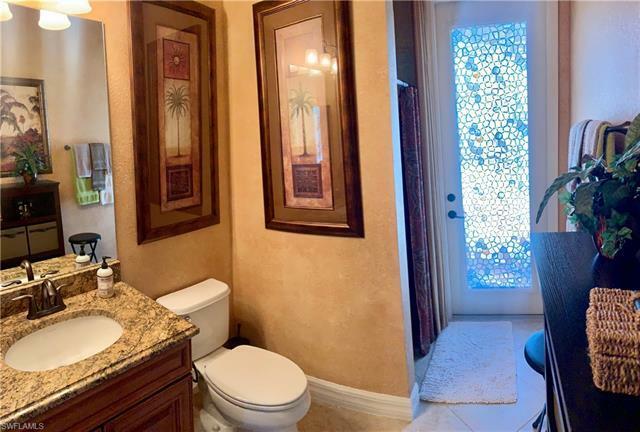 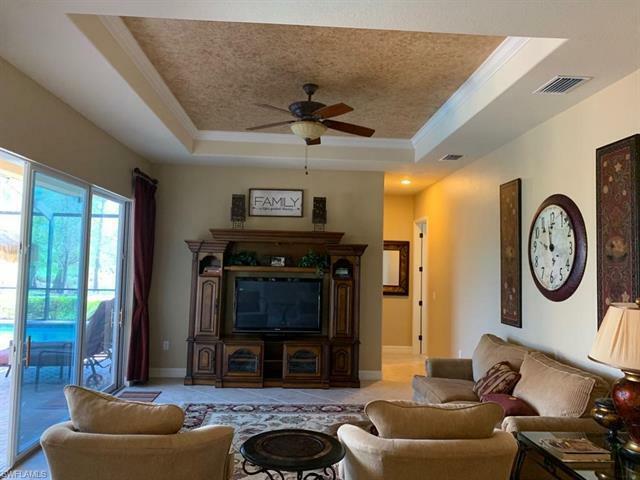 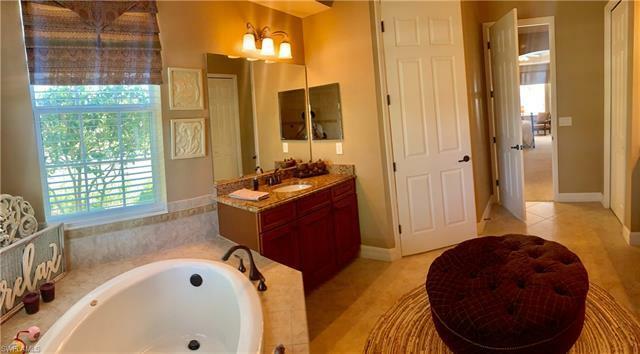 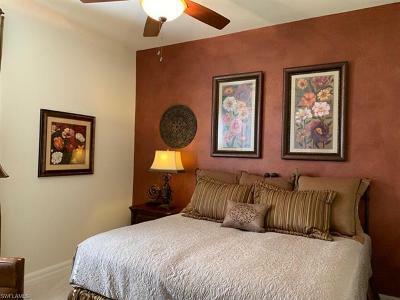 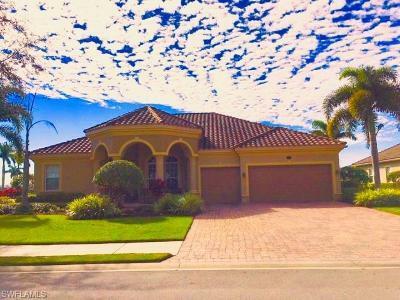 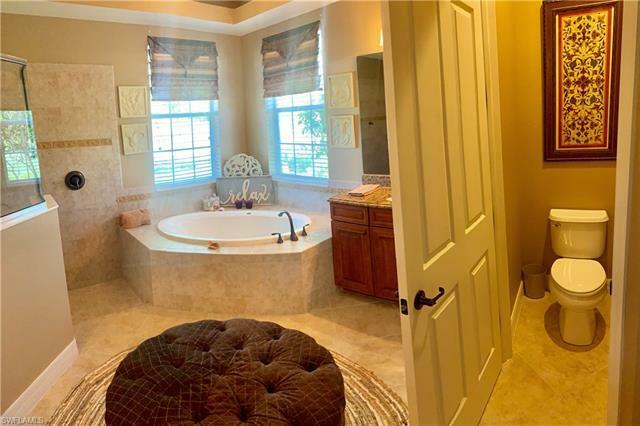 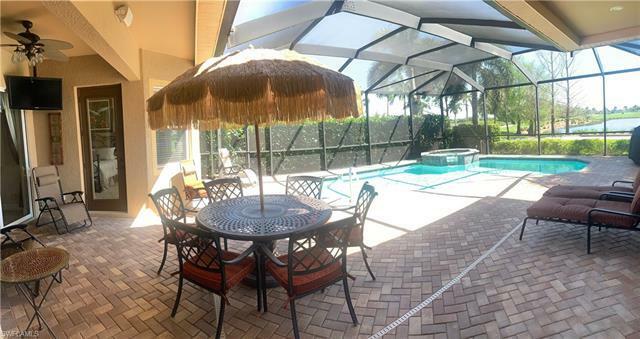 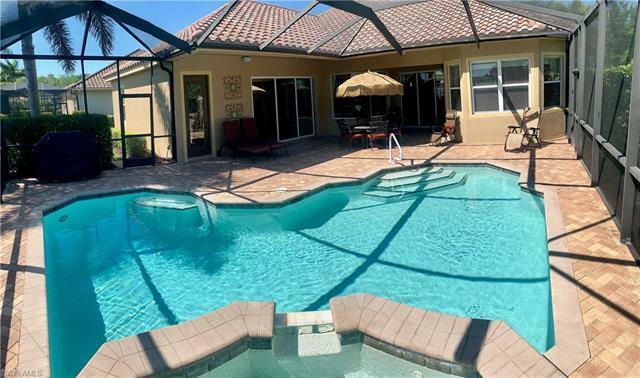 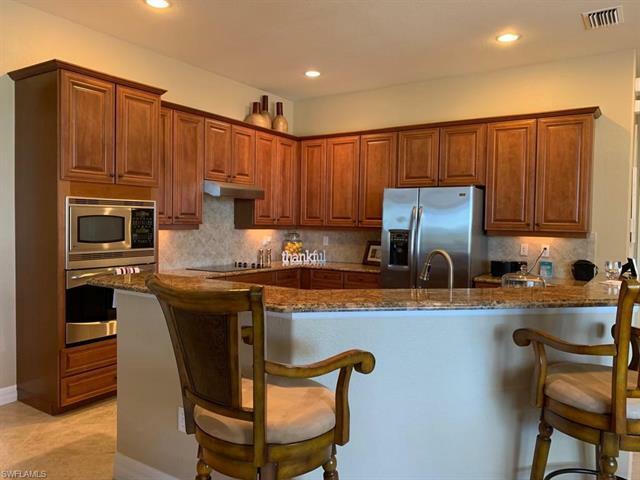 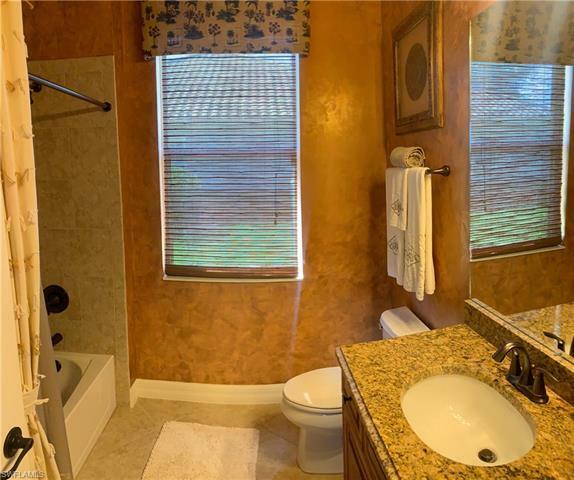 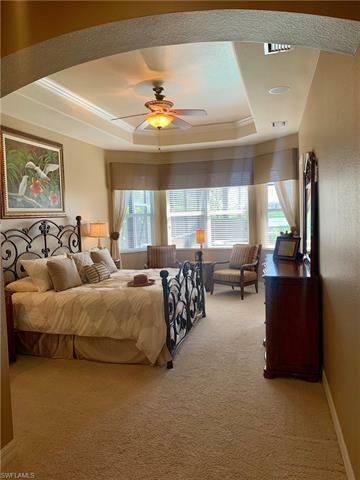 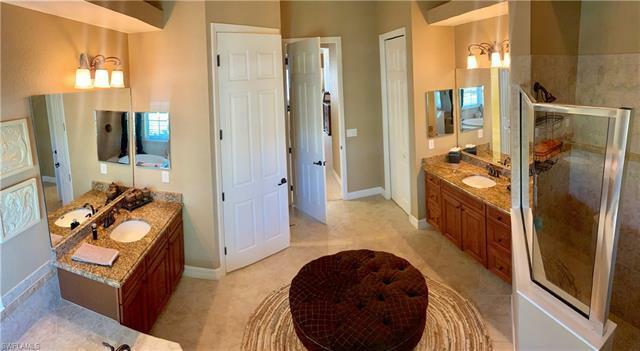 Play the back nine in your own back yard and enjoy the beautiful sunsets, gorgeous lake views and paradise standards of home living that Naples has to offer.